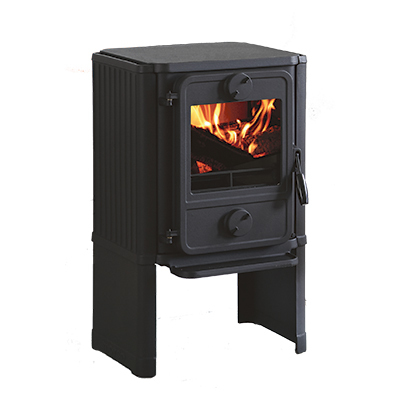 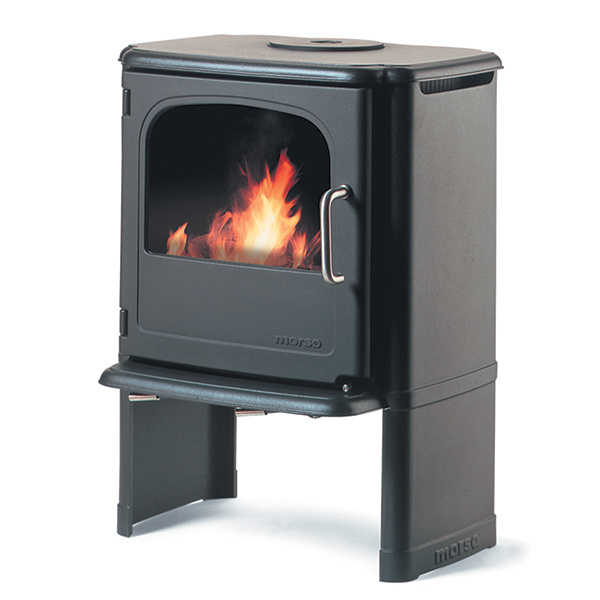 Morsø 8842 is a fine and robust wood-burning stove made of solid cast iron. 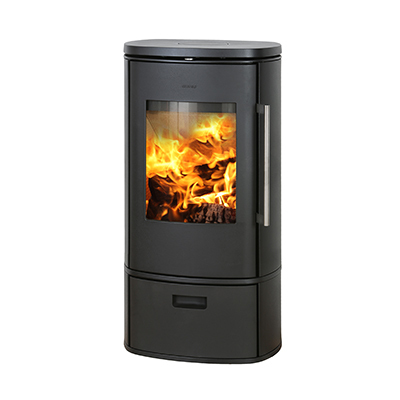 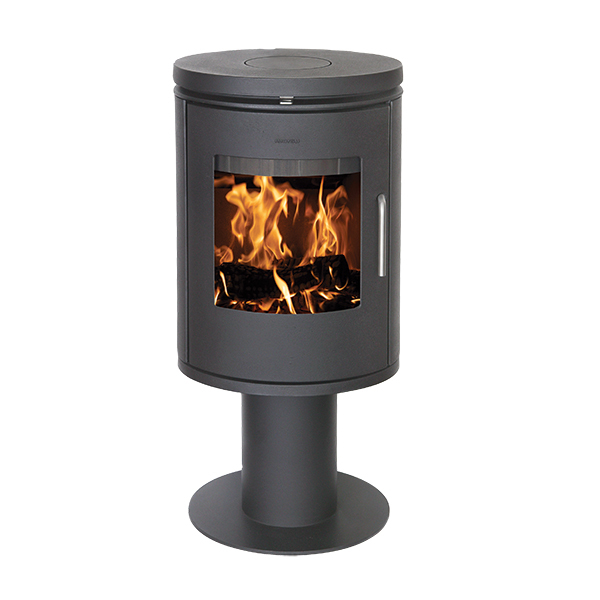 The tall slim model has a drawer and can heat up to 120 m2. 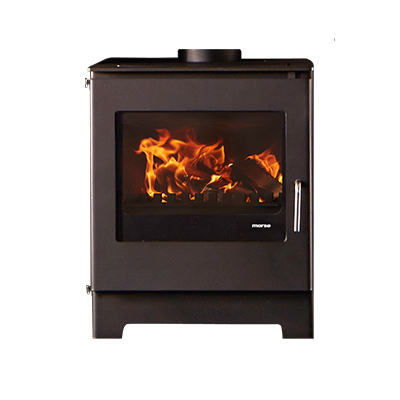 Morsø’s new 8800 series is a development of the popular 8100 series, which is a simple and utterly functional stove in a modern design. 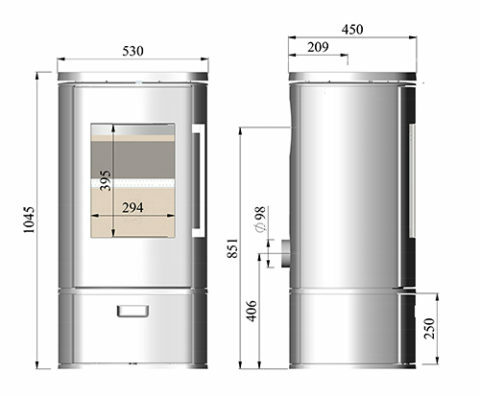 The beautiful door handle remains cool, and the door is self-closing, making it easy to operate.